Time to Schedule EARTH B.E.A.T! It’s time to enroll your class or camp group for 2017! Earth B.E.A.T. engages students in a day of fun, interactive activities focused on local ecology, waste reduction, water and energy conservation. By participating in these Eco-Stations, students build knowledge about their community and the human-nature connection. 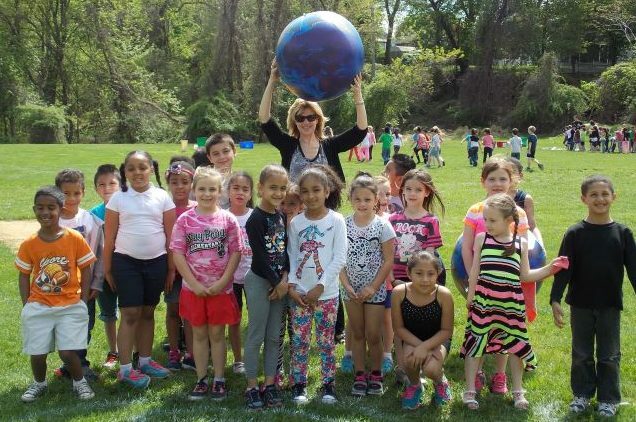 They make meaningful connections to class curriculum and the NYS learning standards and are inspired to take simple steps to protect the environment.